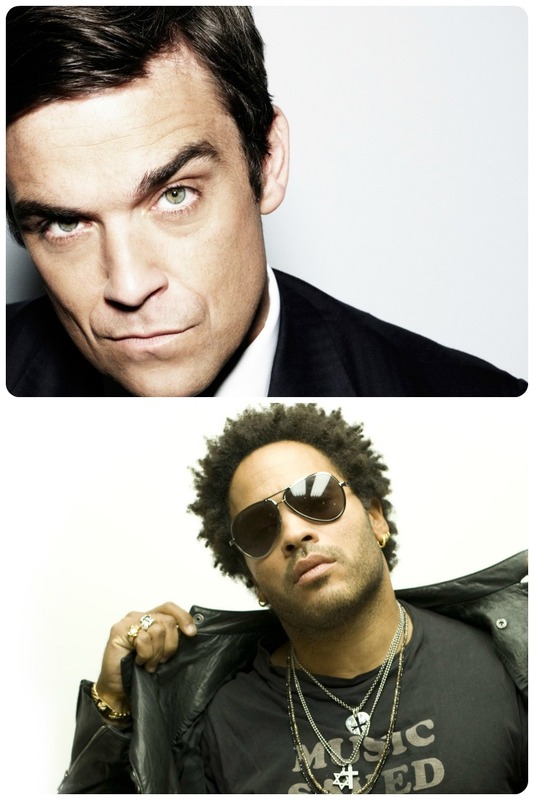 Lenny Kravitz, Robbie Williams at Hard Rock Rising Barcelona! Buy Tickets: Get tickets to Hard Rock Rising! Kings of Leon, Lenny Kravitz, Robbie Williams, and many more this summer! 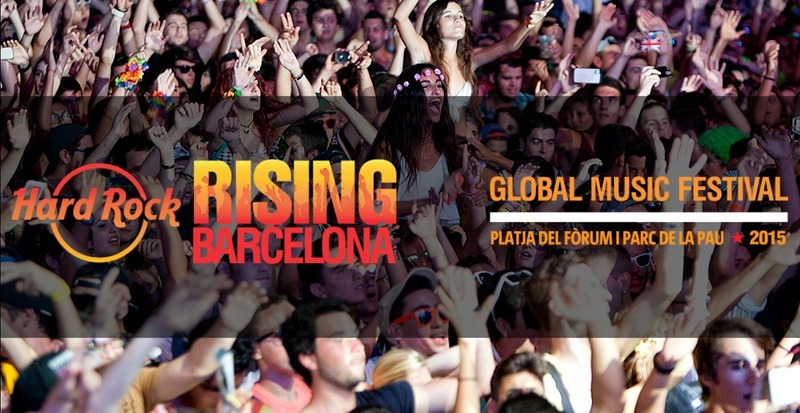 Barcelona has been reached by the Hard Rock Rising festival, which started in London and will be happily hosted in Barcelona this summer, more specifically on July 24th and 25th. The festival will host major national and international artists and band, performing at Forum Beach and Parc de la Pau in the neighborhood of Sant Adria de Besos. Among the confirmed artists are a Kings of Leon, Lenny Kravitz, Robbie Williams, Juanes, Avicii, Steve Angello, Vetusta Morla, and Thalab. Tickets are already on sale, so grab yours. All times are yet to be confirmed. 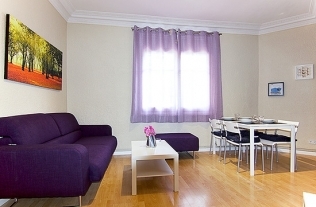 See the websitefor the latest information.